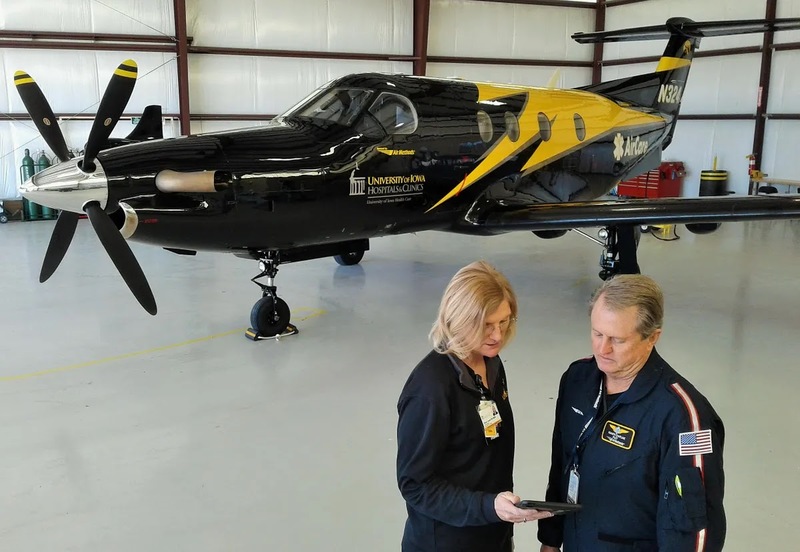 The pilot reported that, during an agricultural application flight, he surveyed a field before spraying and observed multiple power line wires and poles. 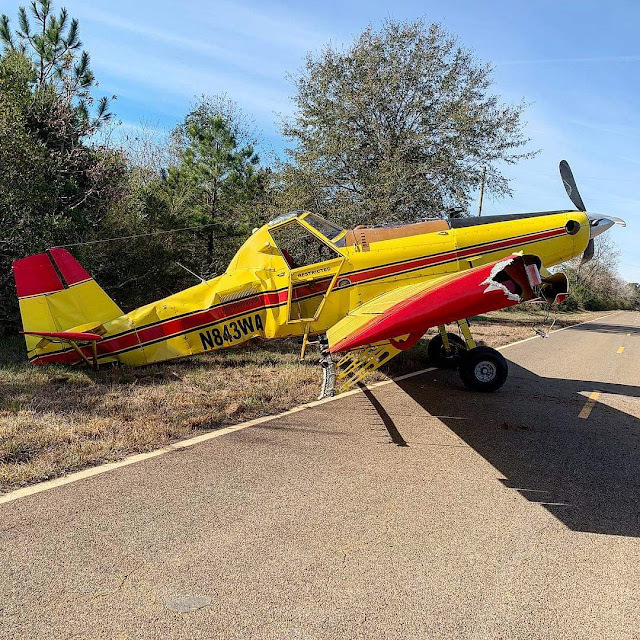 While spraying the field, after a turn, about 20 ft above ground, he pulled up and immediately felt "a massive jerk" and saw a "flash" (airplane nose struck a power line wire). The pilot entered a descending turn to an open field adjacent to the spray field. He pushed the power lever forward but did not get a response. During the forced landing, the right wing struck a tree, the airplane rotated 180°, and the left wing and empennage impacted the ground.